While the objectives of corporate events can vary from Educational or Promotional to Ceremonial, the underlying goal of all corporate events is to create a positive image in the eyes of the target audience. 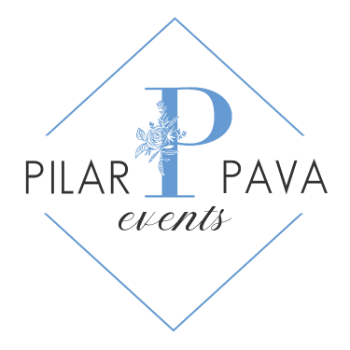 One way to ensure a corporate event proceed flawlessly is to hire Pilar Pava Events. Our role is to take the stress off of you, the client by managing the infinite number of decisions that go along with any corporate event. We will manage the theme, location, marketing, entertainment and catering for the event. Online promotion and registration is another important benefit offered. Online registration is not only a convenience for the attendees, but also a valuable tool that allows you to manage and track the event much easier. Event management services can include virtually every detail of the event to your specifications and budget. We can make your event less stressful and more successful.